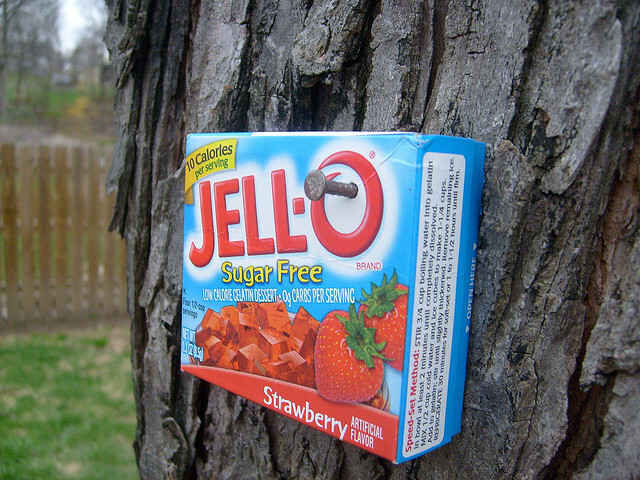 Trying to explain a style of writing is something like trying to nail jello to a tree. You can try all you want, but it's just not going to work. Writing style is as different as there are writers in the world. Everyone has their own style of writing. A way or combining words into sentences and sentences into paragraphs that is uniquely their own. In the Elements of Style by William Strunk Jr. and E.B. White, they devote an entire section to style. Do they explain it as a set of rules? No. Not hardly. But, what they do is give you a guideline of things to remember as you create your own style of writing. To quote Strunk & White, "Style is an increment in writing. When we speak of Fitzgerald's style, we don't mean his command of the relative pronoun, we mean the sound his words make on paper. Every writer, by the way he uses the language, reveals something of his spirit, his habits, his capacities, his bias. This is inevitable as well as enjoyable. All writing is communication; creative writing is communication through revelation -- it is the Self escaping into the open." Per the Elements of Style, here are 21 reminders to develop your own writing style. There you have it. Now get out there and start developing your own personal writing style. Make it memorable!